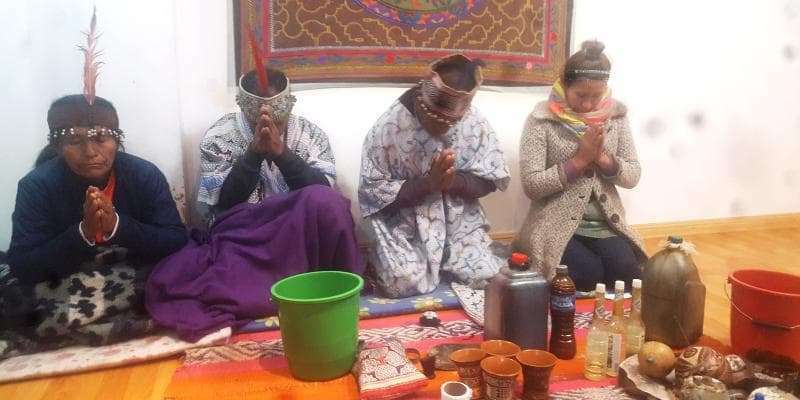 Ayahuasca Retreats Temple The Light – inside Cusco city. 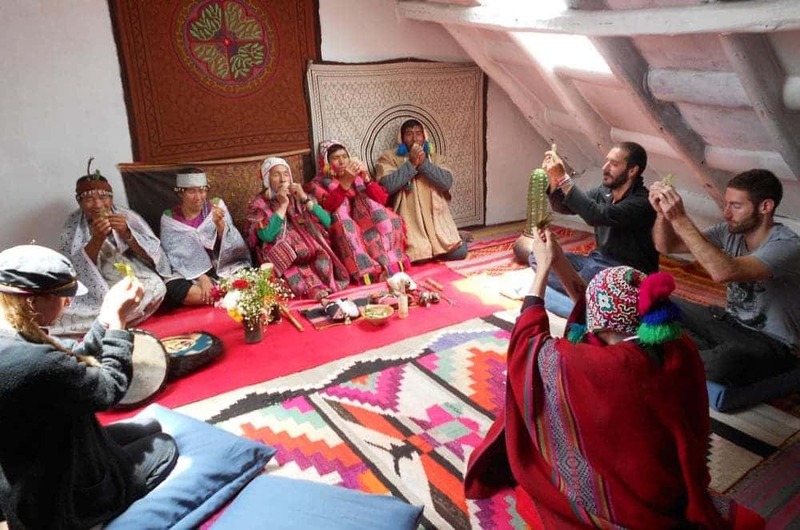 Retreat Ayahuasca Temple the Light in the city of Cusco and outside of Cusco in nature. 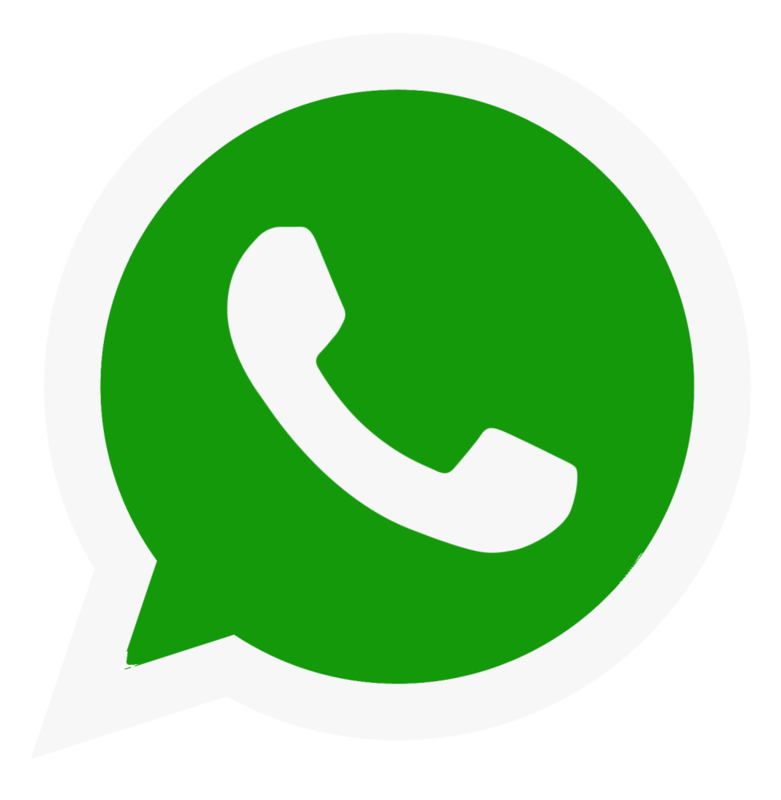 We have 3 rooms, the first floor is the main reception office. 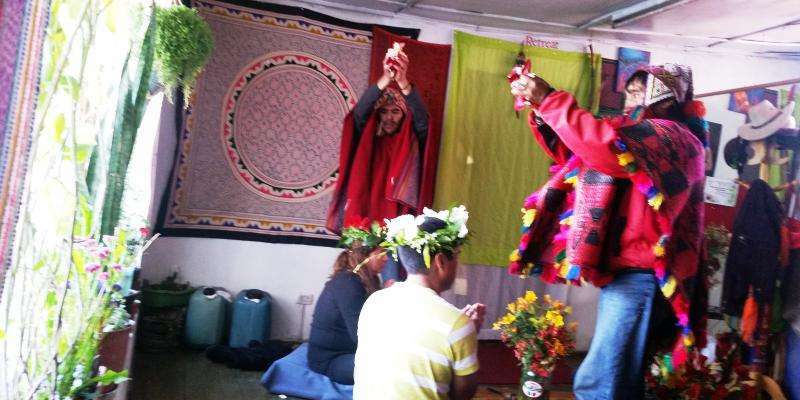 Our famous Ayahuasca Retreat Center is on the third floor, has been operating for more than 15 years and is a full 3-story shamanic center. 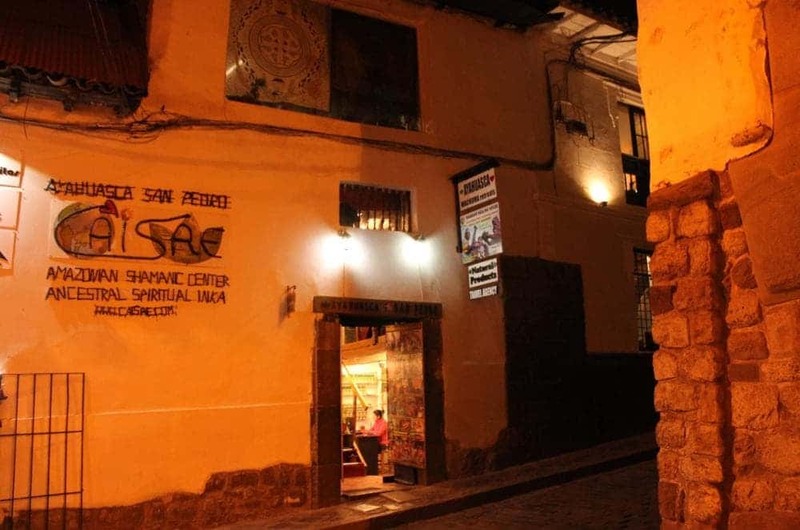 It is located one block from the Plaza de Armas (Main square) in Cusco, on 148 Herrajes Street, next to the Marriott hotel. 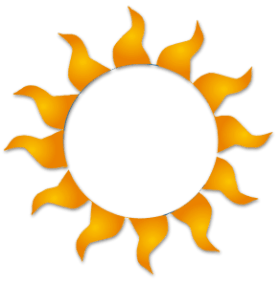 First floor.- is the main office, customer service center or passengers reception, and at the same time works as a store selling organic products in general. 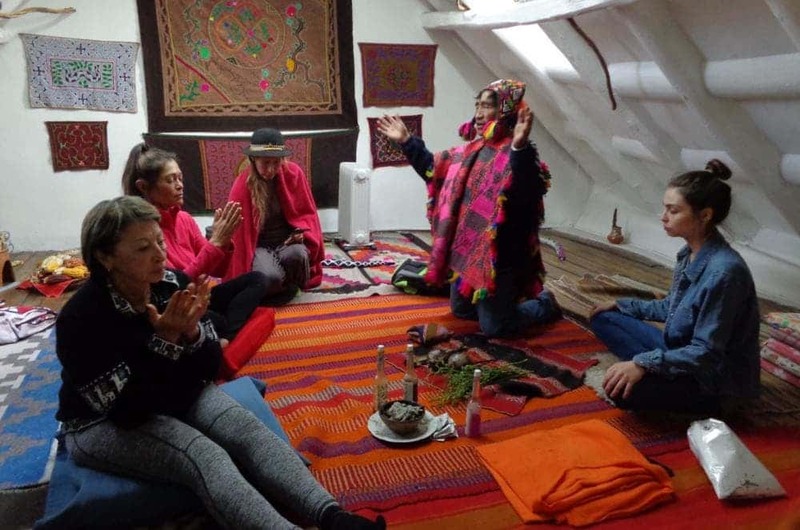 Second floor.- is used to conduct ancient ceremonies like coca leaves readings, negative energy cleansing, meditation and other ceremonies. 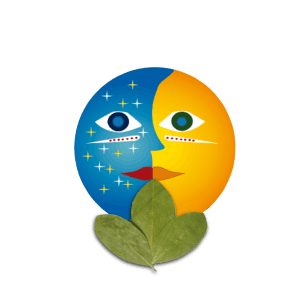 You will also find embroidered canvases, painted with clays or bark of plants, everything is handmade by Amazon Shamans. 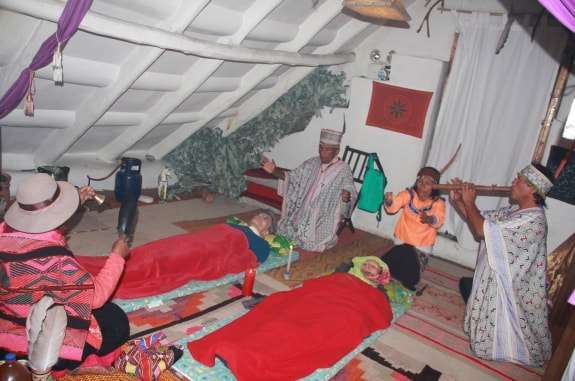 There are also extra services of shamanic massages. 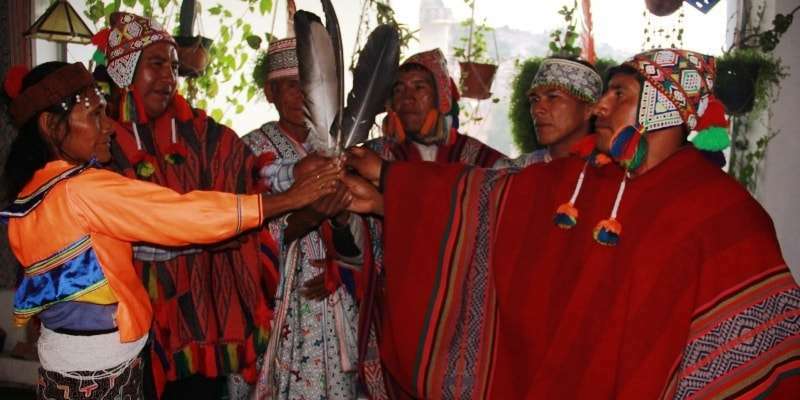 Note.- The Peruvian Community of Shamans and the Peruvian Association of Shamans have a private agreement of affinity since we both have the approval of Peru’s Health Department. The shamanic techniques are the same. We share the same centers to perform all the rituals.